In a relatively cooler and later ripening year, the 2014 Xinomavro shows sharp freshness, lower levels of alcohol and an aromatic character composed of strawberry, rose petals and violet: An excellent base for rosé wines and one more excellent vintage for Akakies. It can be enjoyed alone as an aperitif or matched perfectly with roasted chicken, dishes based on salmon or tuna and vegetarian dishes of the mediterranean or asian cuisine. 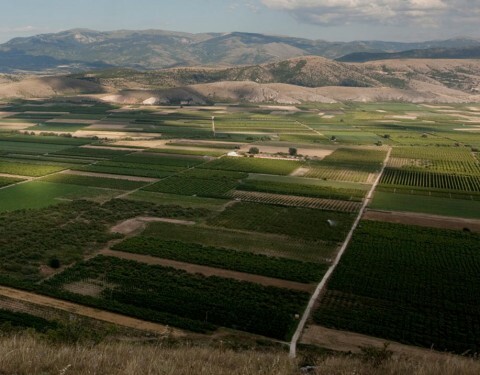 The vineyard lies at an altitude of 700 meters within the viticultural zone of Agios Panteleimon, in the Amyndeon Appelation in Northwestern Greece, the only Greek AOC for rosé wines. The vineyard’s mean yield does not exceed 40 hl/he. 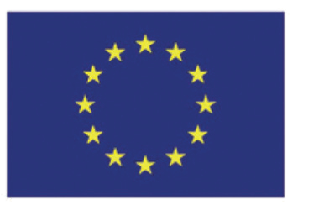 The soil is sandy and poor, thus offering the possibility of producing wines of exquisite quality and rich aromas. The microclimate of the region is characterised by cold winters and warm summers, while the four neighbouring lakes contribute to the existence of a mild continental climate. Akakies is the final blend of two winemaking techniques: 90% of the must comes from skin contact and 10% from the “saignée” of grapes fermenting for red wine. 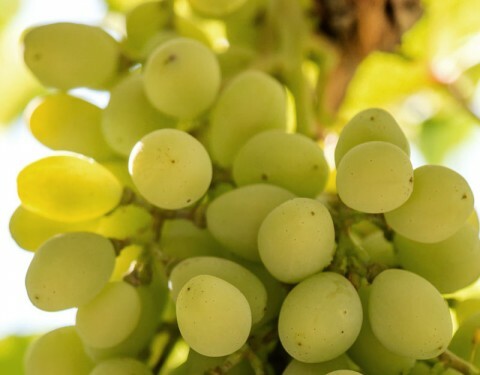 Grapes are kept in a temperature between 11 and 14 ºC. After destemming and crushing, skin contact takes place under a CO2 atmosphere to avoid oxidization for 24 to 48 hours depending on the grape quality. After fermentation the wine is aged on its lees for 3 months with frequent lees-stirring in order to soften the natural acidity and give the wine an opulent character. 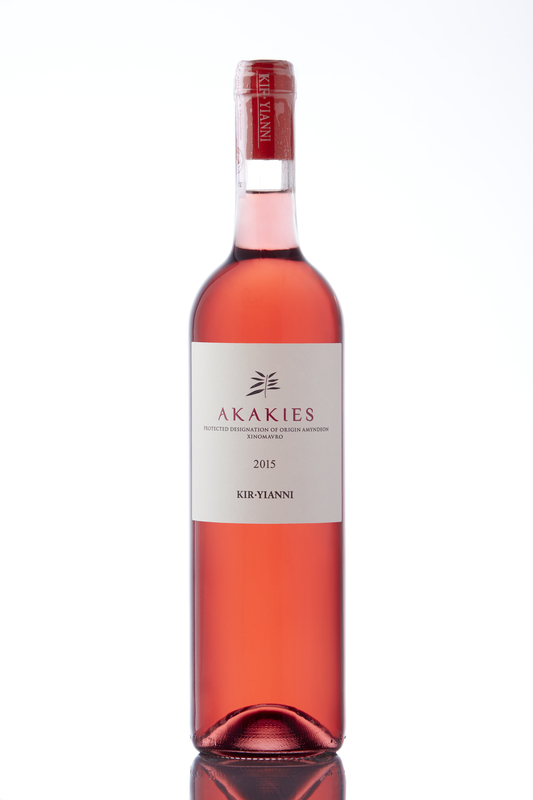 The 2013 Rose Akakies is 100% Xinomavro and dry. This has tons of great fruit this year, but in its youth it is the power and acidity that come to the foreground. xinomavro can be a great base for a pink, a grape that can add acidity and complexity. Kir-Yianni typically does it quite well. This is firing on all burners, right down to the crisp finish with tension, grip and some complexity of flavor. In its youth, it’s a beauty and a very nice bargain, too. It may not be everyone’s “typical” pink, though, if you’re thinking “sweet and soft.” It’s time to give this fine pink some props. It has certainly shown its stuff. Subtle nose of cranberries, melon rind, wet rocks and herbs. Vivacious and modern palate with flavours of crisp small red berried fruit;ending with a long finish of lemon and stone. Dry, refreshing and pure. This will and should have many fans, particularly those of Tavel on holiday in the ancient continent and needing salinity to match their suckling roast. Clear, concise Rosé. Proper. The unique rosé wine of the tasting and the unique Greek PDO rosé. 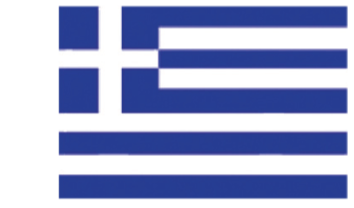 Lets remember that Amydeon is the coldest part of Greece, and so far the only actual PDO where a rosé can be elaborated with Xinomavro and be inside the appellation. Vineyards from sandy soils and 700meters of altitude. It has an intense and attractive deep ruby colour and aromas of red fruits like wild strawberries, some black olives notes, and even a lime peel touch. A really refreshing medium-high acidity, medium body and dry finish. A wonderful start of the tasting. Just the deep fuchsia color is enough to brighten a room; combine that with its pretty, spicy cherry notes, and what else do you need? Acidity, which this has in spades: It’s made from Xinomavro, a grape whose name means “acid-black,” and it’s grown in one of Greece’s coolest wine-growing regions. So what if it’s cold and raining—fire up the grill and put on some lamb chops. Spring will be here with a glass of this in hand. The grape this wine is made from, Xinomavro, is high in acid. Roses get a bad rap because people think they’re too sweet, but this wine is dry and very flavorful. I pick up wild strawberry, rose petals, and cinnamon. It pairs well with grilled fish or chicken flavored with Mediterranean ingredients like lemon, capers, and oregano. Roses are generally released in springtime, and it’s important to drink them fresh because the flavor tends to go downhill after a year.